Playlist for ROCK FIGHT 10!!! It only happen once every six months. And when it does, babies hide their children, drunks hide there malt liquor, men cry into their beer. I can only be talking about one thing: ROCK FIGHT! 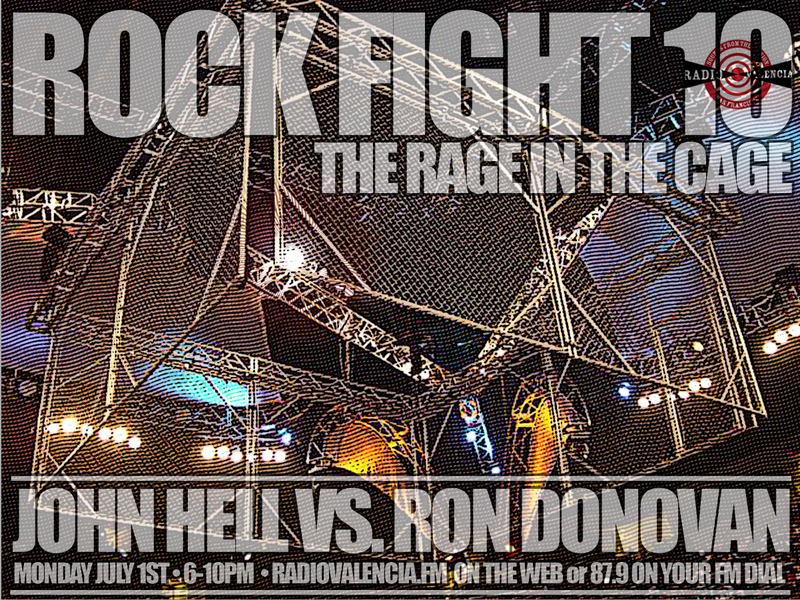 It’s that time again, ladies and gentlemen, when rock poster artist Rotten Ron Donovan and Radio DJ Stalwart, John Hell get together and lay down the massive pipe that is ROCK FIGHT!!! Ron and I have what amounts to be the largest combined collection of live bootlegs anywhere this side of analog hill (unseen on Google Maps). Every six months in December and June we get together to see who’s is bigger and badder. Every track below is followed by the date/location and who chose the track; JH for me, and RD for Ron. As you’ll see, I’ve clearly got him beat, 2-1. He was also more than an hour late, which is why the first chunk of music is from me. Not only is the music full of top notch performances and excellent recording quality, but the smack talk between music blocks sets a new standard (high or low, you decide). There’s an interview with Limbomaniac’s frontman/bassist, Butthouse in the fifth hour, too. Get ready for some prime time, low down, face-to-face, bootleg MAYHEM!!! IT’S ROCK FIGHT 10 BABY!!!! If you would like to stream this testament to ROCK, go here. If you would like to harness the power to rock on the go, download here. If you care to listen to all of my pounding performances, go here, or scroll down. No Comments on Playlist for ROCK FIGHT 10!!! 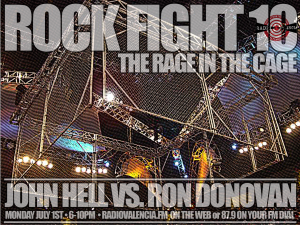 A Season in Hell #75: Radio Valencia: I’m Gonna Funk You Up! 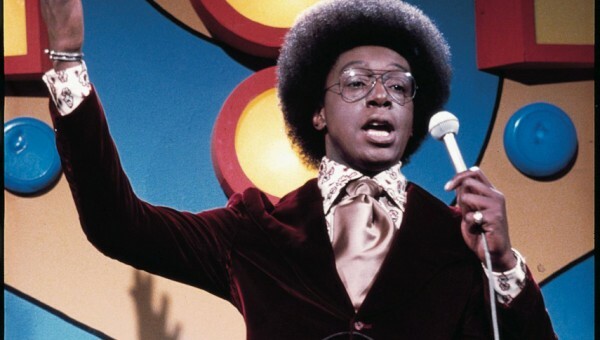 In tribute to Don Cornelius, I’m playing nothing but funk and soul tonight. I’ve got a lot of each. Click here to see all of my shows, or just keep scrolling down. You know you want to go down. I don’t blame you. No Comments on A Season in Hell #75: Radio Valencia: I’m Gonna Funk You Up!